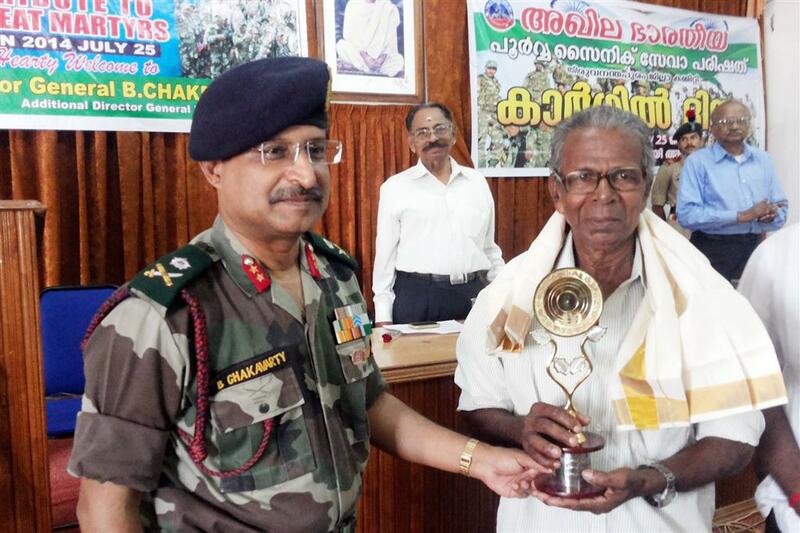 The NCC unit of our college in association with Akhila Bharateeya Poorva Sainik Sewa Parishath commemorated Kargil Divas by a grand function to honour the contribution of the armed forces. 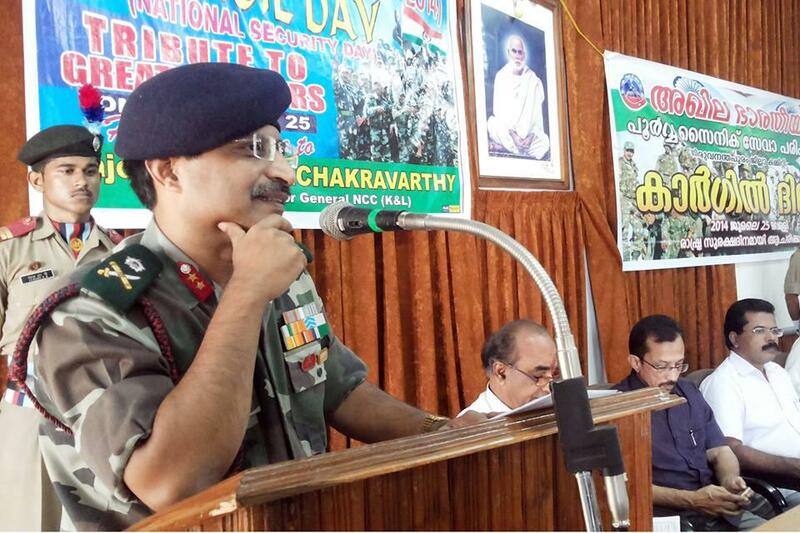 Additional Director General of NCC, Major General B.Chakavarthy gave a vivid description of the events which led to Kargil war and the actions taken by the Indian army to conquer Kargil. His talk instilled a sense of pride and respect in all students towards the armed forces. Our institution has the 3 KBn NCC and 1 Coy, which has an impressive record on NCC performance. The Unit Commander is Capt. (Dr.) SS Biju, Associate Professor, Dept of Physical Education.